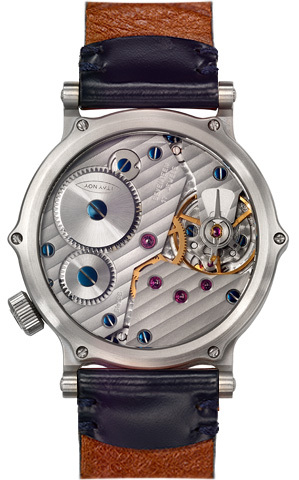 ‘dial hands’, to allow synchronous time reading in various ways. 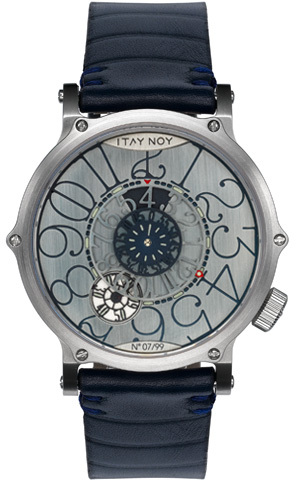 The collection displays an inner dialog between five layers of ‘dial hands’, to allow synchronous time reading in various ways. 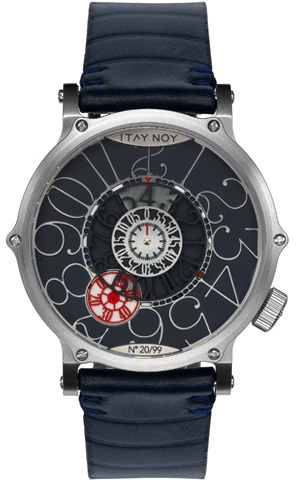 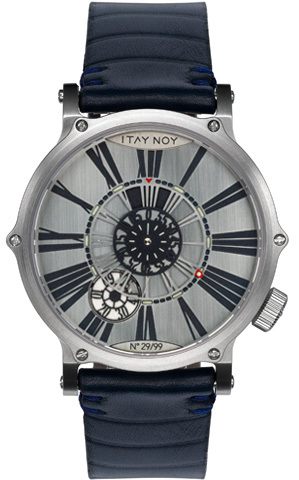 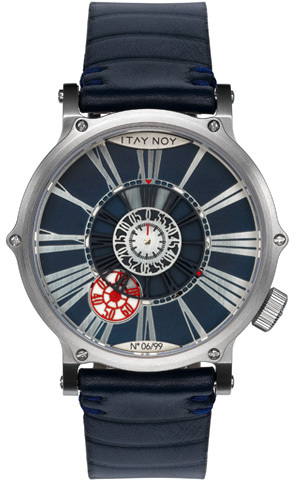 "Israeli watch maker Itay Noy does it again with an interesting timepiece design that both intrigues and confuses a bit".